When it comes to multichannel retail, Andy Harding is an expert. Currently the Chief Customer Officer at House of Fraser, he has gained over 12 years of experience in the field. 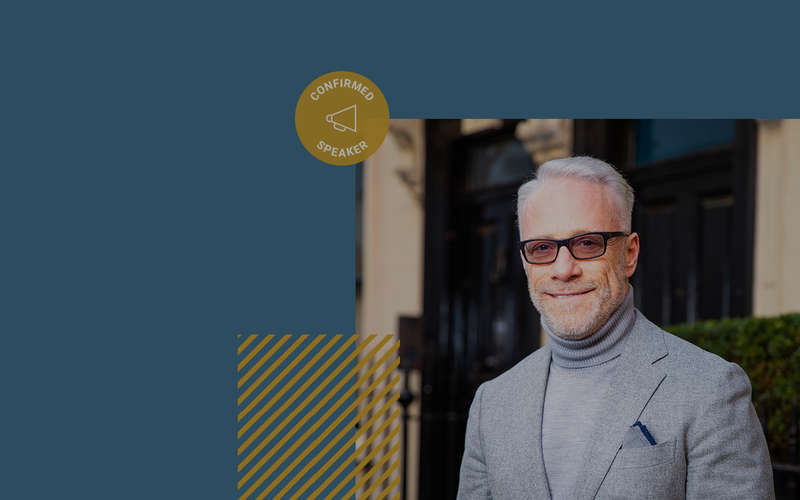 During his keynote at the Demandware Xchange London 2015 conference last week, he shared some detailed insights into House of Fraser’s multichannel strategy and the results it has driven. We have summarised four key learnings. House of Fraser has uncovered that it’s most profitable customers are those who shop across all channels: in the physical store locations, on the website, and via the app. It was discovered that a shopper who uses their mobile device drives 33% more revenue than a shopper who only shops on the website and in stores. These numbers highlight the fact that apps complement other channels and serve to increase a retailer’s overall profitability per customer. 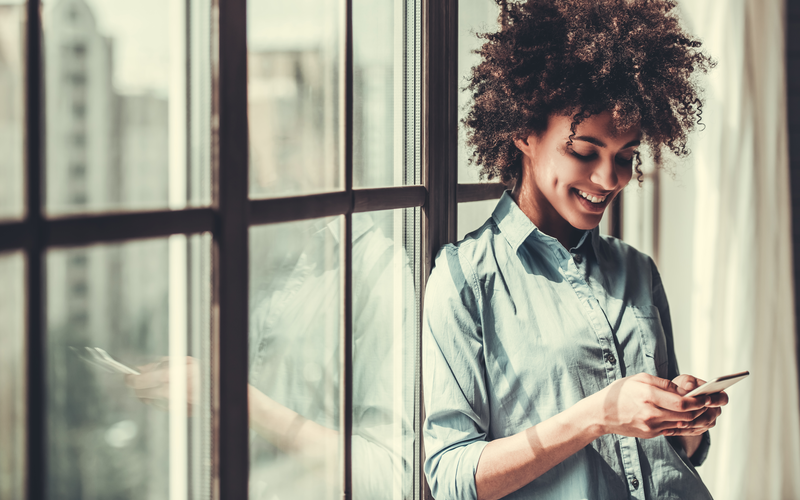 Insider tips from Poq: When apps are successfully integrated into a retailer’s overarching sales and marketing strategy, they become important revenue drivers. A great example is Albam Clothing. The menswear retailer’s app now drives over 10% of its overall online revenue. 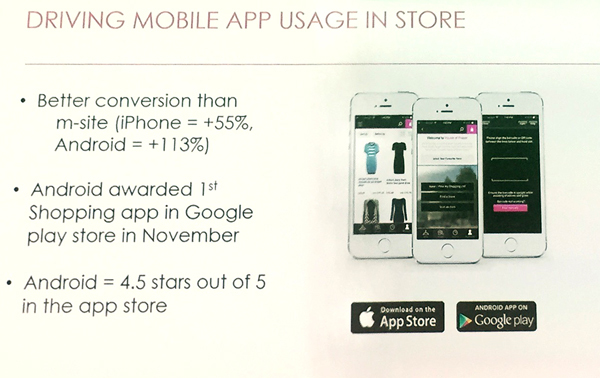 House of Fraser’s apps far outperform its mobile website in terms of conversion. The iPhone app, which recently relaunched, shows over 55% higher conversion rates than the mobile website, while the Android app shows over 113% higher conversion rates. Both the iOS and the Android app feature an in-store product scanner which empowers customers to engage with items on a deeper level. They can scan the bar code and retrieve additional online information such as ratings and reviews written by fellow customers. 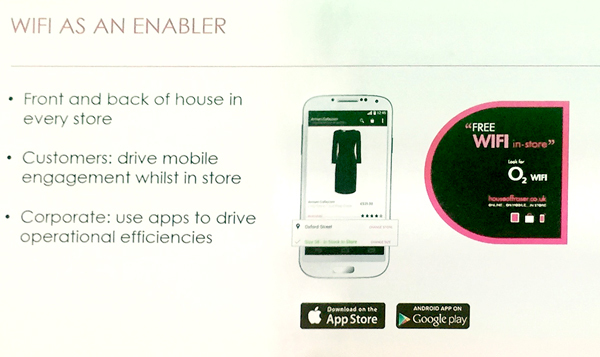 House of Fraser has trained its shop floor staff to use the app when assisting customers. The apps indicate stock availability across channels, which is extremely useful in cases when customers are looking for a specific item size or colour. Store staff use the app to check the stock inventory – if the item is not in stock in the current store, they can check for availability in another nearby store or on the online store. This increases operational efficiency because it empowers store staff, makes sales across various stores easier, and decreases the likelihood of a lost sale. 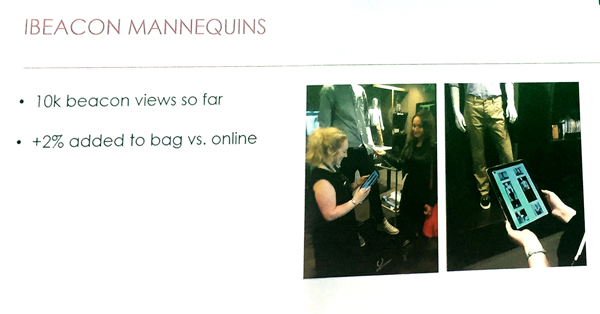 House of Fraser has started introducing iBeacon mannequins with Iconeme into its stores. Aside from leading customers to engage more with mannequins, this allows the retailer to gather more data about customer preferences. It can be used to measure the efficacy of visual merchandising and to map out how customers like to move around within the store. Insider tips from Poq: Beacon integration, when used in conjunction with a shopping app, can also serve to retarget app shoppers into the store. This is also possible with geo fence push notifications, which use GPS capabilities to trigger message sending. To find out when retargeting is most effective, read our Q1 platform report. There has never been a more exciting time for multichannel retail. App commerce makes it easier for retailers to unify the data they collect across their stores, and thereby aids them in forging a deeper understanding of their customers. By uniting beacons and its loyalty programme with its shopping apps, House of Fraser is inching ever closer to the single customer view. With the relaunch of its new iOS app, House of Fraser was the first retailer in the UK to unite a loyalty app with a fully transactional shopping app. Customers can gather points using the app instead of carrying around their physical loyalty card. Purchases are recorded across all channels, making it possible to identify how each shopper behaves on different channels. Andy Harding revealed that customers will be rewarded more extensively than ever before. Thanks to new retail technology such as beacons and the app, customers can be rewarded just for stepping into one of the stores and interacting with content. This can be executed in playful ways by giving out special points for scanning specific products. A customer’s interaction with the product they decide to purchase can now be tracked back to their first encounter with it. 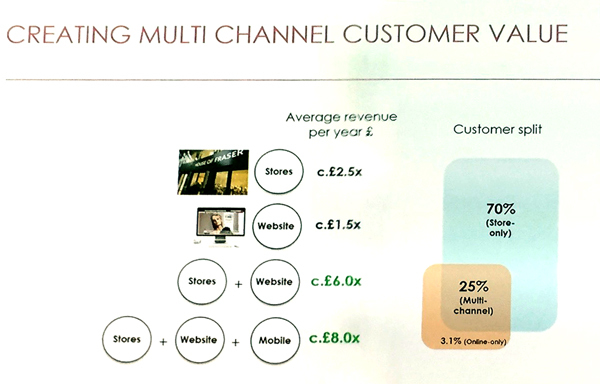 House of Fraser will consequently be able to construct a multichannel purchasing funnel. This will allow it to adjust marketing and sales efforts more exactly to the wishes of its different customers. 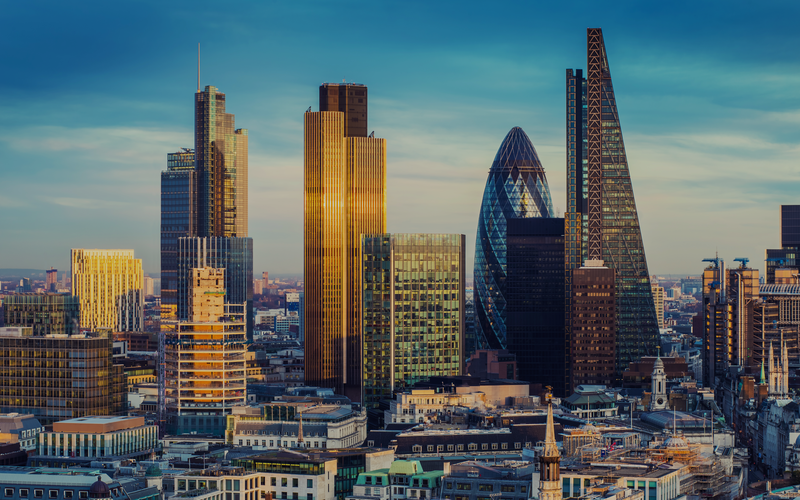 Note: all images were taken during Andy’s keynote speech at Demandware Xchange London 2015.